If you manufacture supplements, food products, or beverages, then you’re aware just how much of a headache it can be when new legislation regulating the way you label your products goes into effect. Despite the headaches, confusion, and disarray the CBD packaging laws have brought about, these changes are actually for the best in a couple of different ways. With any unregulated product, you’ll have manufacturers who just don’t follow the rules. For example, they might tell you that their CBD product contains less than 0.3% THC, but if they aren’t paying an independent laboratory to test and verify this, they could just be making unfounded claims to sell their products more cheaply and gain a vast percentage of the market share. By passing laws requiring manufacturers to be more transparent in this way, those companies no longer have a leg to stand on, and legitimate companies who charge more for their higher-quality products gain improved reputations. 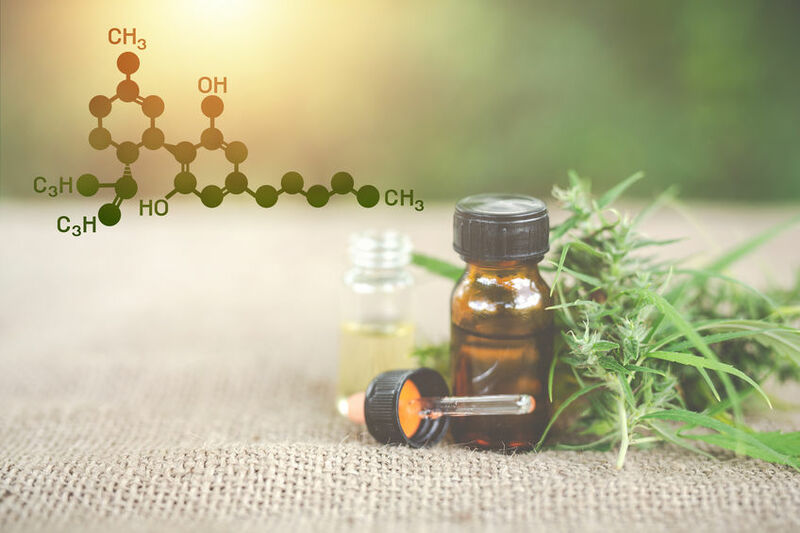 Although the legislature requiring more transparency when it comes to CBD products was only in effect as of July 1, 2018, the truth is that many companies out there had gone to great lengths to provide that information previously. This is important; such transparency builds a great deal of trust, especially when lab reports and tests continue to show consistent levels of THC and other trace ingredients. When manufacturers go out of their way to provide this information, it shows that they care about their customers. Even though many companies had to be “forced” to do it, those who did it all along have garnered their customers’ loyalty and respect. Prior to the new legislation, excise police could simply walk into a retailer, confiscate CBD products, and ask merchants to pay substantial fines. This is no longer the case, except there’s a catch – all the CBD products in Indiana and other states must contain no more than 0.3% THC. Products containing more than this are deemed illegal, and this can result in raids, fines, etc. As such, the changes to the labeling laws can help merchants feel more at ease and confident in the products they sell. Law enforcement officials can have access to legitimate information at their fingertips, too, which helps to protect those who are innocent while punishing those who break the law. Finally, the new laws surrounding CBD labeling are designed to be used alongside today’s most common technology – the smartphone. Thanks to the use of QR codes, manufacturers and packagers don’t have to worry about including tiny typeface on small products including pertinent information. Now, a QR code on the product itself will link the user back to various types of information, including batch numbers, expiration dates, ingredients, and more. It’s easy enough for consumers to access, and it’s far easier for them to read than the side of a tiny bottle. While the CBD packaging law changes may seem like a major headache, if you do it right, you can benefit from it in various ways. It will make the rogue companies stand out like sore thumbs, it will help you gain consumer trust, and you can rest assured that law enforcement, retailers, and even consumers can find the information they want or need in seconds.